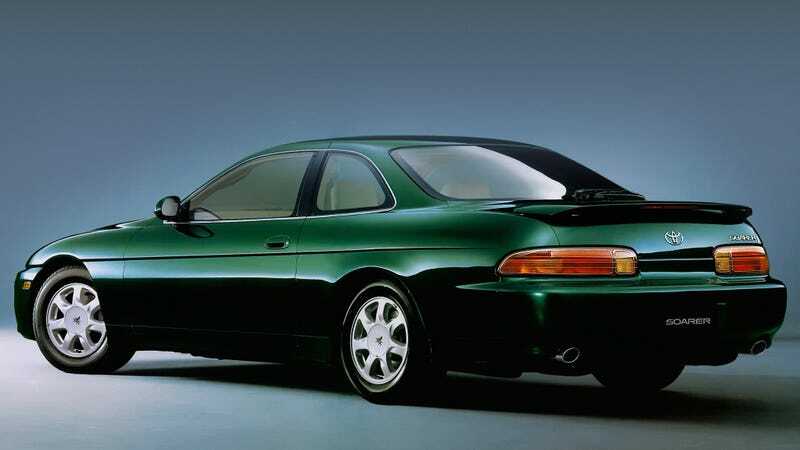 Let us pause for a moment to appreciate the subtle, classy beauty of the Lexus SC, pictured here in its original Toyota Soarer form. It’s like a Supra, if you made it put on a nice suit and get a job in finance. For $14,000, Could This 1999 Lexus SC300 Be A Supra-Star?